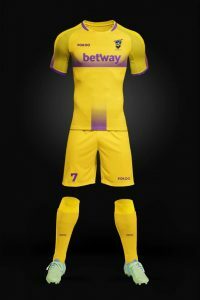 In an interview with Isaac Wallace on Rainbow Sports, he added that, this sponsorship deal will benefit the club in so many ways including provision of bags, apparels for home and away matches, polo and other things and you can get a replica of our jerseys in stores in Ghana, UK, Scotland and other parts of Europe. 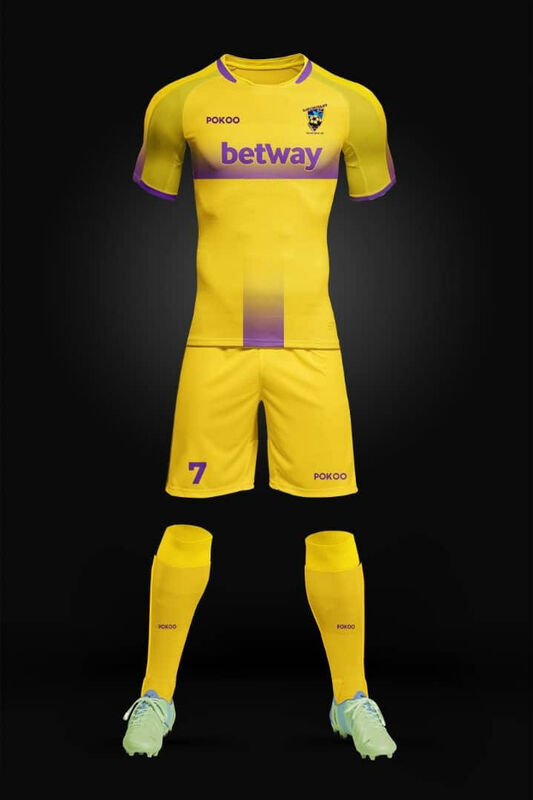 Again, he said Medeama football club has become the second Ghanaian club after ASHGOLD to be kitted by POKOO and our mauve and yellow jersey is one of the most beautiful jerseys in Ghana and every premier league club is praising our jersey, he bragged. When asked if they have been given an official date for the normalization committee special competition he said no but we have been hearing rumour that its going to be on 9th and 10th February. The clubs are just waiting for the confirmation from the normalisation committee. When quizzed if he has a copy of the GFA contract with Zylofon Media he said, we saw a power point presentation of the contract adding, we have received half of the money and spent it, we were waiting for the other half before the number 12 was premiered. When asked if Medeama could provide a copy of the contract as evidence he said they only saw a PowerPoint presentation of the contract and not a hard copy.